A pleasant surprise tonight with the amount of guys and gals that turned up, especially with this horribly cold weather… truth!! the gym is super warm though!! the memories from last year lol… brrr. socks while warm up. ewwww. Got to LEMMA at roughly 7:30pm had three newbies show up… Liz, Ryan, & Devon I believe. 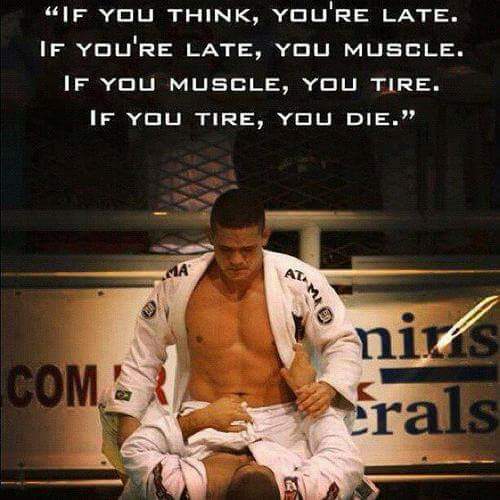 Got them to put on a loaner GI, and belt… yes… introduction to belt tying… love it guys… just love it. Below is a video clip on how to tie a belt by Stephan Kesting… enjoy hahaha. I’ve attached a video found on YouTube by Stephan Kesting for further reference. ‪Below is a cool clip of Braulio Estima showing this sweep from BJJ Weekly Issue 113 found on YouTube for further reference. 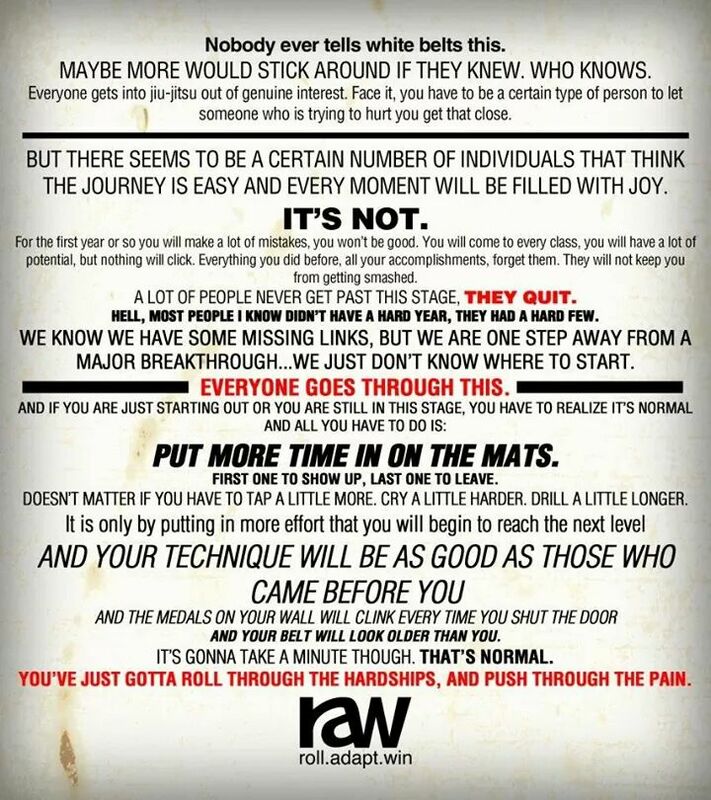 To the newbies… be patient nothing wrong with rolling slower… it’s not a fight to the death! Ryan and Liz I hope you continue your journey with us… thanks for trying it out!! Devon, the new guy to rolling in a GI… I hope you continue your journey with us… you got some grappling skills. If your reading this I’ve attached a reference video I found on YouTube of defending strangles and chokes with a GI… Below… enjoy hahahahah! Not much to add to an already great blog post. Check it out please. no unfortunately not currently… with sooo many social media outlets… i figured i will start focusing on this lol… maybe in the near future. thanks for posting those videos. 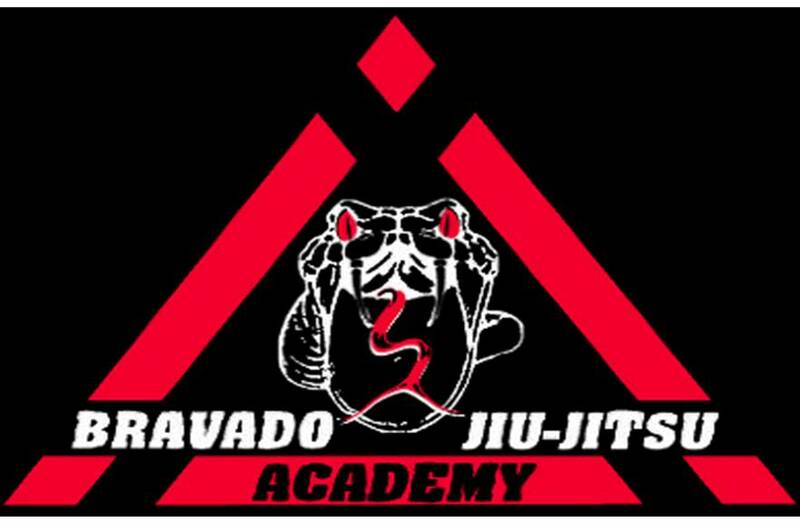 the closed guard armbar one in particular is one of the fundamentals i was letting slip. great refresher. no problem… i plan on posting videos for personal and everyones reference for techniques we review during class! !